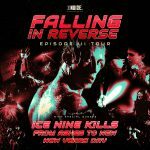 Win Tickets to Ice Nine Kills’ March Into Madness Tour! 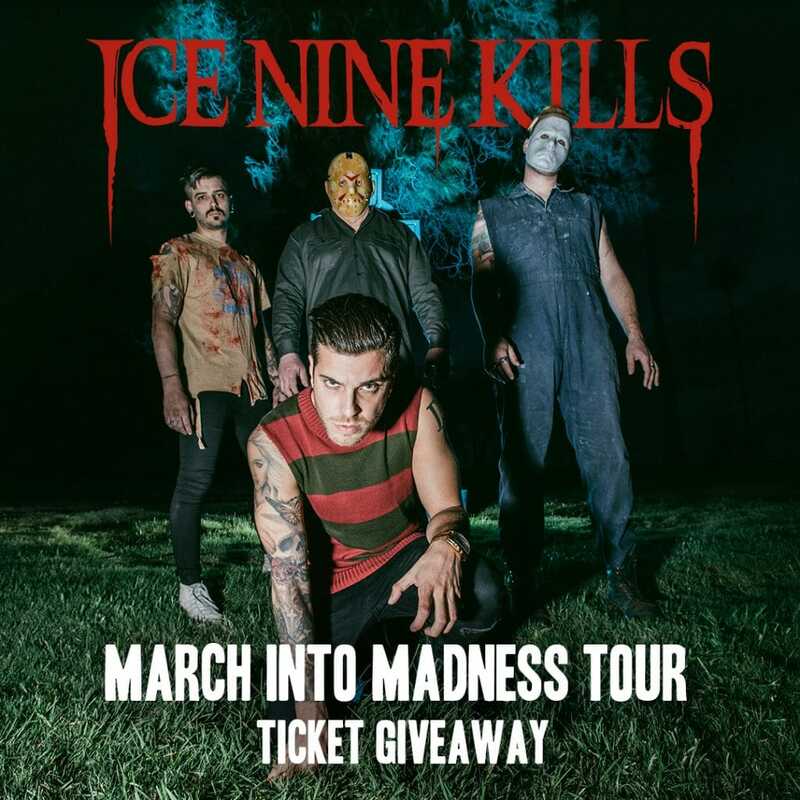 Ice Nine Kills are giving away a pair of tickets for each show on the March Into Madness Tour! 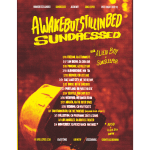 Enter at tnspk.co/yu1zumM. ← Pre-Order Release It Right: The Silver Scream Edition for $67 – Closes March 1st!